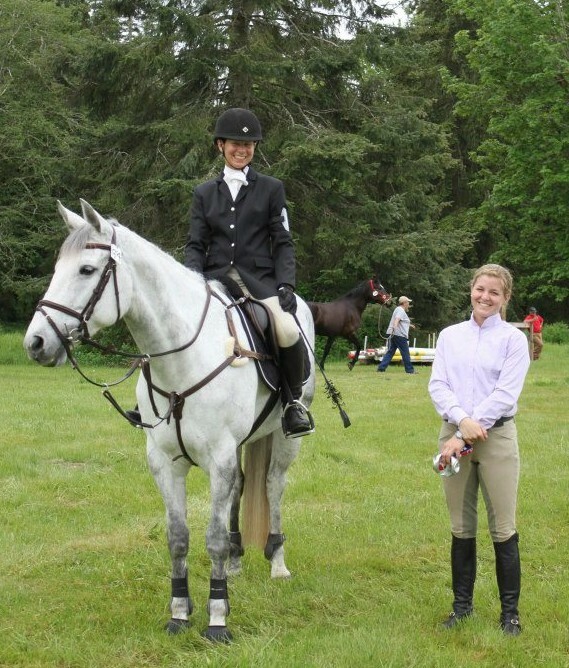 Full Gallop Eventing offers lessons to riders of all levels, from kids beginning on lead-line to adult amateurs and active competitors. Your lesson program is tailored to your specific needs, whether that is one or multiple lessons per week,or a combination of lessons and training rides. 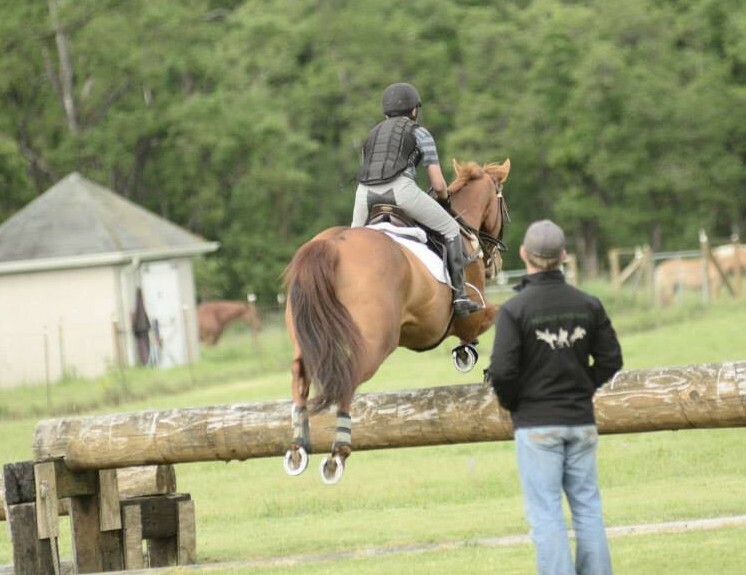 Training horses to be successful in any career is a top priority at Full Gallop Eventing. Marc and Erin specialize in starting young horses correctly with a positive, understanding approach to training. 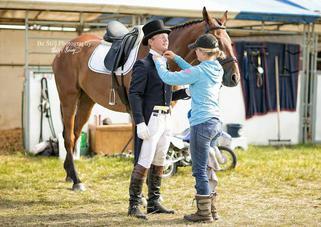 They have successfully trained horses in Eventing, Dressage, Hunter/Jumpers, and Pony Club. Full Gallop Eventing is a full-service program, offering alternative services such as clipping, braiding, and hauling to events. Each service is tailored to clients' needs depending on their preferences. Contact us at home or at a show for more information on additional services offered.